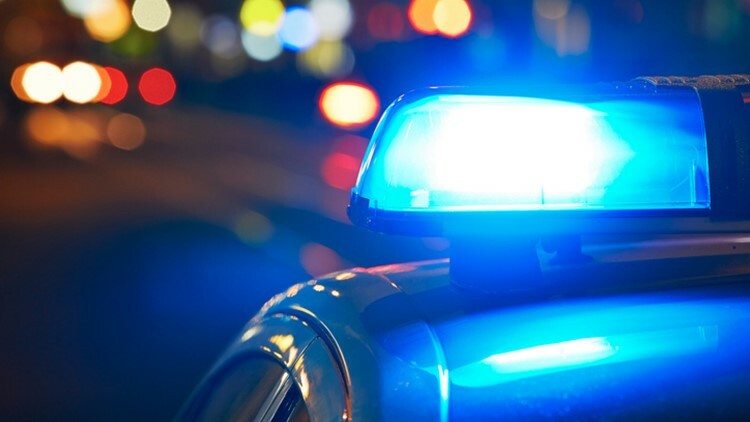 STERLING, Va. — The Loudoun County Sheriff’s Office is investigating a report of a sexual assault inside a nightclub in Sterling. The victim told police the assault happened around 1:30 a.m. Sunday inside Rio Cantina, a nightclub and lounge in the 21800 block of Towncenter Plaza. The woman said an unknown male grabbed her and began kissing and groping her inside the club. The woman told deputies the man pulled her into a private room inside the club on two separate occasions. She also said the man sexually assaulted her inside a private room. Deputies said the man left the room after hearing what sounded like someone else opening the door. After the incident, the woman told her friends and the staff what happened to her before leaving to call the Sheriff's office. Authorities say the suspect is described as a black male, 5-foot-7 inches tall, with a stocky build (approximately 200 lbs), black wavy hair, brown eyes and freckles around his eyes and nose. He was wearing a denim shirt with white dots, light-colored jeans, boots, and a gold or silver chain around his neck at the time of the incident. Anyone with any information regarding this case, or if you were in the area of the stairwell of the Rio Cantina around 1:30 a.m. on April 14, please contact deputies at 703-777-1021. You may also submit a tip through the Loudoun County Sheriff’s Office app.